You may think you “oppose” genetically modified foods, but have you ever eaten seedless grapes or seedless watermelon? That’s genetic modification, and that research was done at the Iowa State University’s College of Agriculture and Life Sciences. Iowa State’s nutritional science, agriculture and veterinary science programs are popular and quite strong, and this division has the largest agricultural career fair in the US, with over 2000 employers participating. The College of Engineering is the largest school within Iowa State, with over 9,000 students – and has a tremendous success rate, with 95% of its graduates employed within 6 months and an average starting salary of $62,000. 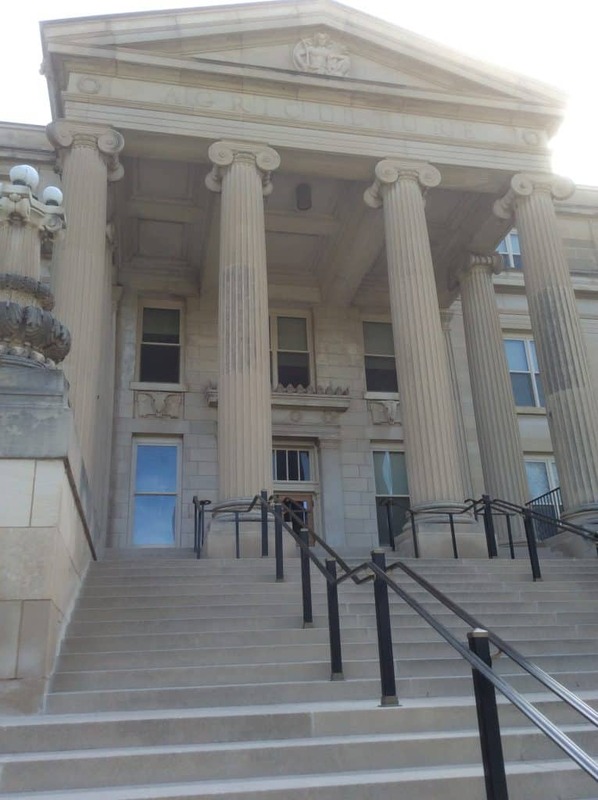 The College of Liberal Arts and Sciences has 7,000 students, but all Iowa State undergrads take courses in this school through the general education requirements. The College of Human Sciences offers programs in culinary arts, food science and fashion merchandising. My tour guide, a sophomore, noted that professors here are accessible – the student-to-faculty ratio is 18:1 and the average class size is 39. He told us his largest class (he’s a business analytics major) was Intro to Economics, which had several hundred students, which he took freshman year. Housing is not required at Iowa State – even for freshmen – but it’s available for students who register early. 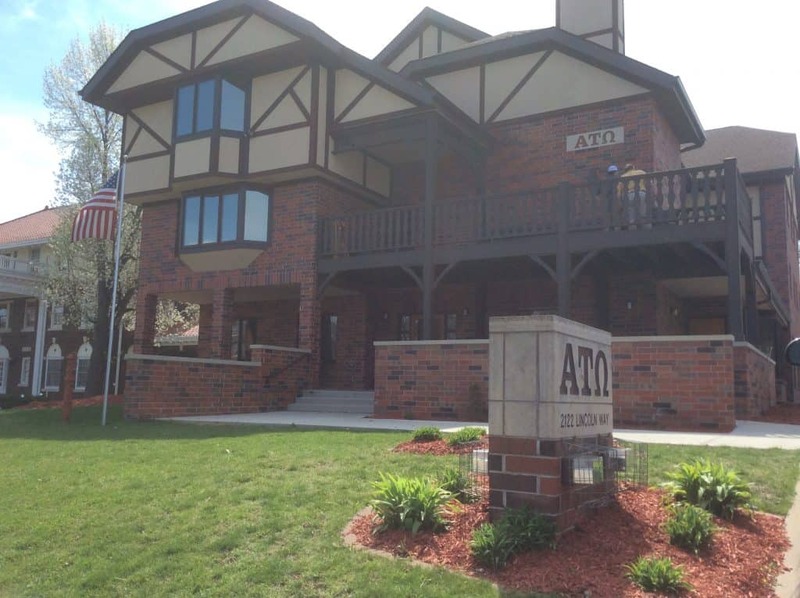 Only about 13% of students join social fraternities and sororities, but the Greek organization houses are beautiful! Women rush after coming to campus, so women generally do not live in their sorority houses until their second year. There are over 800 student organizations at Iowa State, and hands-on research opportunities for any student interested in getting involved. About 40% of Iowa State’s 36,000 students are from out of state, and just over 10% of them are international students. Iowa State is primarily a pedestrian campus, with the campus bus system actually shared with the city of Ames – and it’s free for students. The campus has two traditional academic quads, as well as dorms and multiple dining hall options. The food was not the best college food I’ve ever eaten, although our tour guide mentioned that the Tea Room in the College of Human Sciences is a hidden gem – students can enjoy a three-course meal cooked by culinary science students for $6! The campus is very attractive, and Canada geese take advantage of the lake in front of the Memorial Union in the fall and spring. Just as the east side of the state is Hawkeye Nation, the west side of Iowa is home to Iowa State Cyclone fans. It’s an excellent choice for students looking for strong school spirit and lots of academic options. Iowa State uses the same Regents Admissions Index process as the University of Iowa – you can calculate your index score on their website. Evelyn visited Iowa State University in April, 2016. You can see all of her photos from her visit here.